Go with the throw! 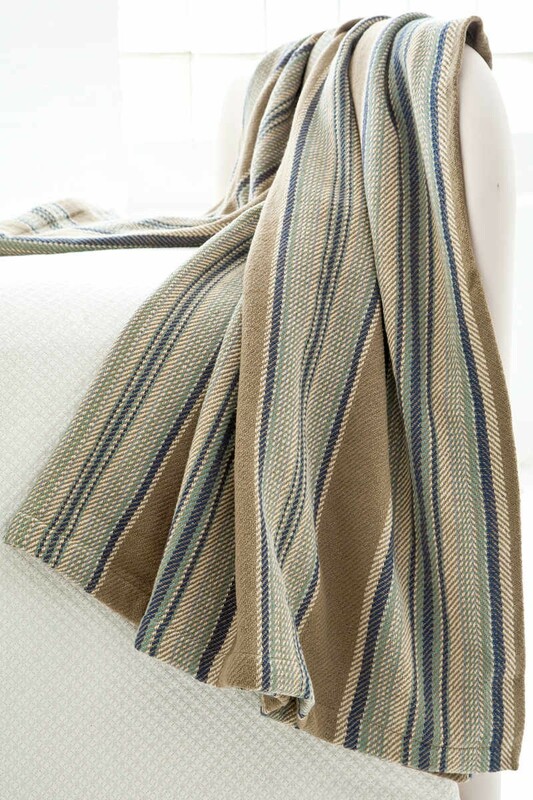 Constructed of 100% cozy cotton, our hand loomed throws are crafted with comfort in mind. Reversible, affordable, with an appeal that is absolutely undeniable. 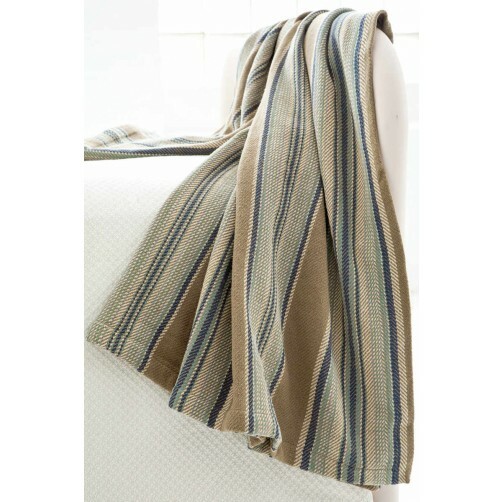 Our cotton throws may be machine washed in cold water. Tumble dry low. Do not bleach.